Virus Manufacturing - ABL, Inc.
ABL has a long history of development and manufacturing of preclinical and clinical virus-based biologics. From 30 years of groundbreaking work with HIV to supporting the latest gene therapy technologies, ABL offers a comprehensive portfolio of services for the effective design, development, manufacturing and analytical testing of vaccine and virus vector products. Interested in knowing more about our virus manufacturing services? 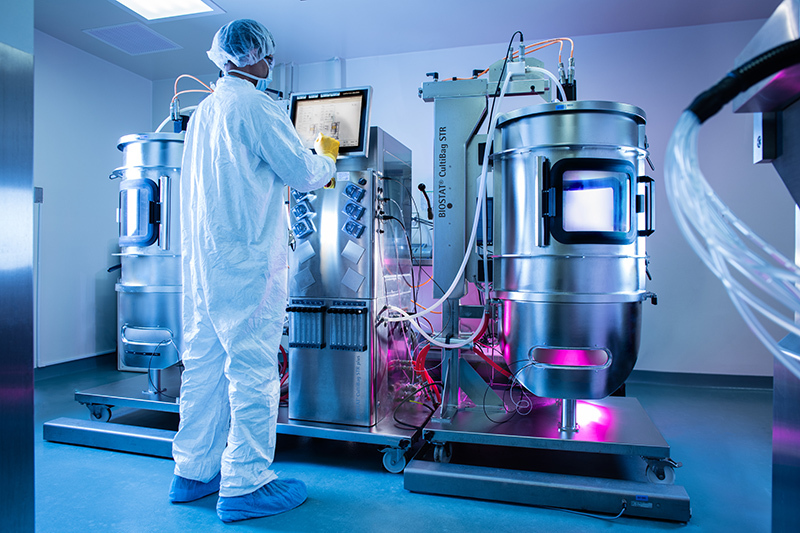 Suspension production in Single-use Bioreactors ranging from 2L – 400L working volume.